How about one of the movie villains as the next SDCC exclusive? 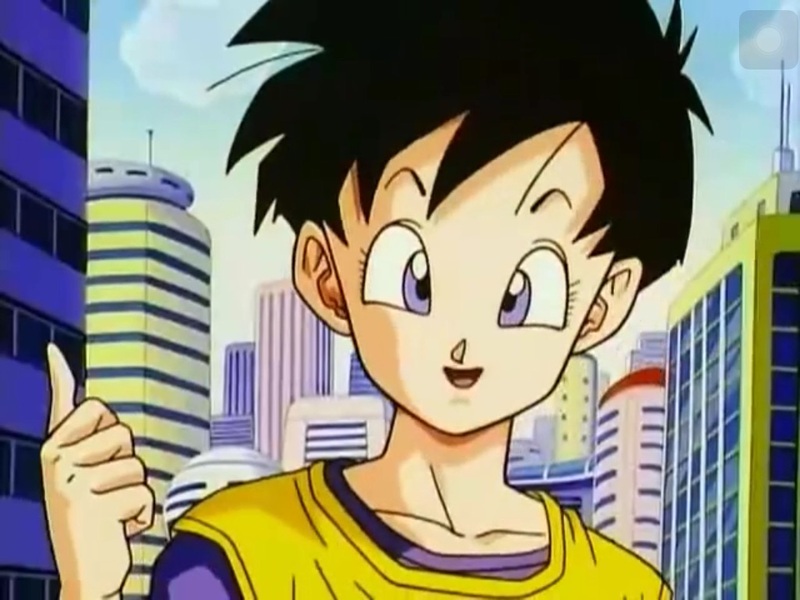 I really want a Turles, Cooler, or a Bardock. Heed this man's warning. I bought two in one day. "Once you start you won't stop." 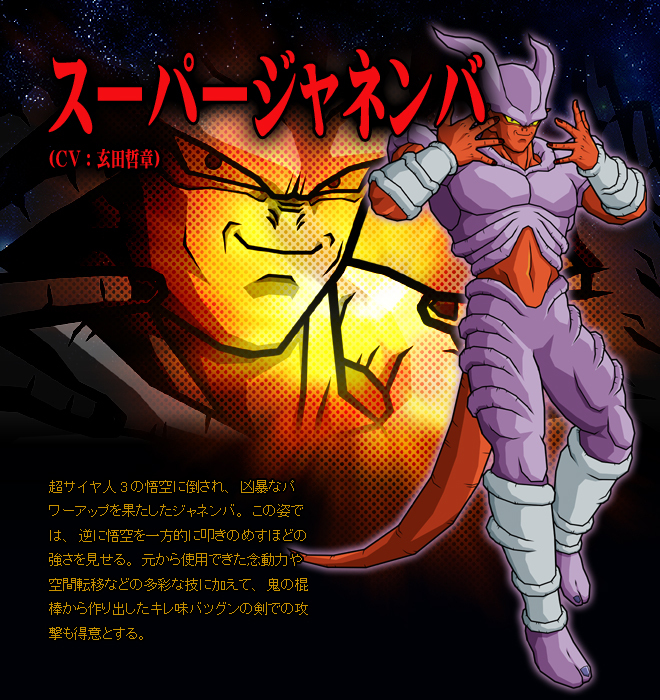 I would probably cry if they released a janemba. I always get confused on that character, you talking about the fat yellow one, or the skinny purple and red one? The purple and red one. Lol. Yes Aussie that's the one. I guess that was kind of a stupid question. Who would want the fat one?